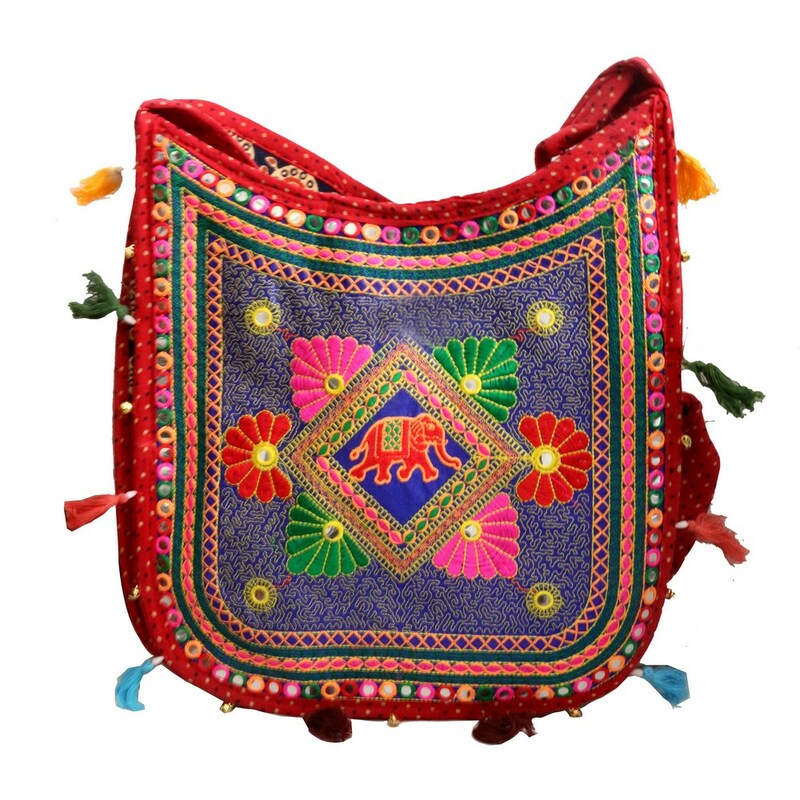 This easy to carry messenger bag comes in red colour with intricate embroidery work all over. It is bordered with creative designs all throughout. It Read More..is suitable for all days however rendering more useful to school as well as college girls. The long handle at the top not only makes it look trendy but user-friendly as well. Show Less..